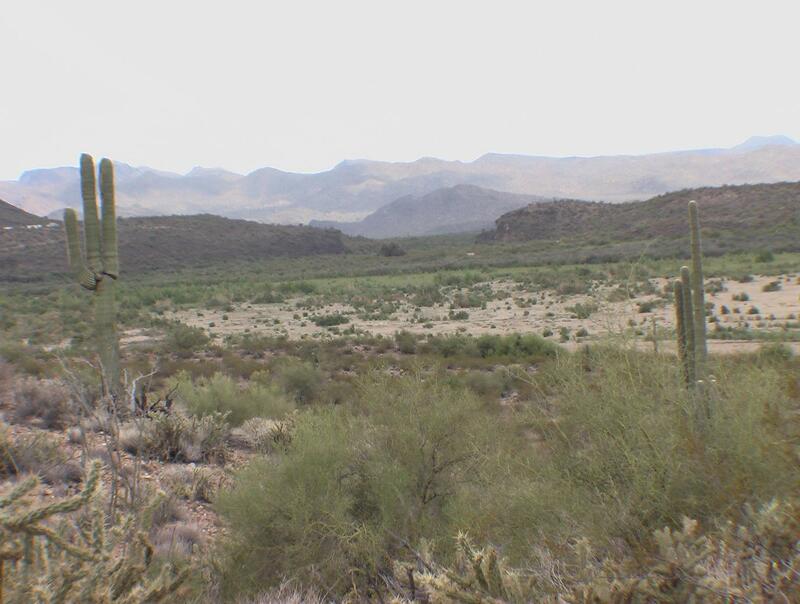 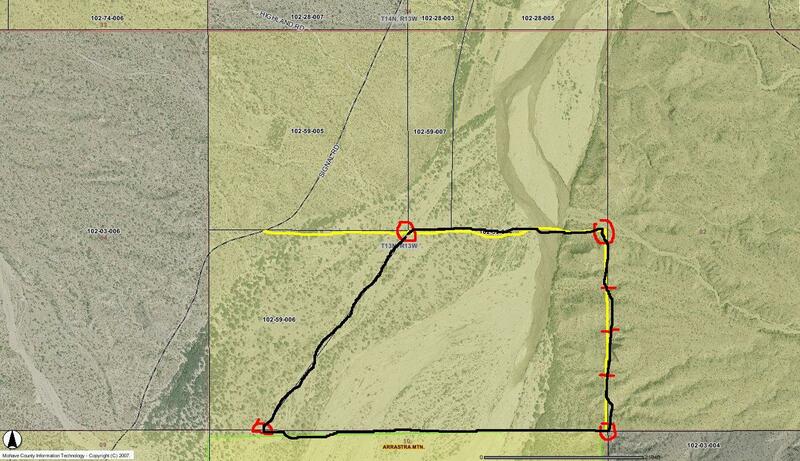 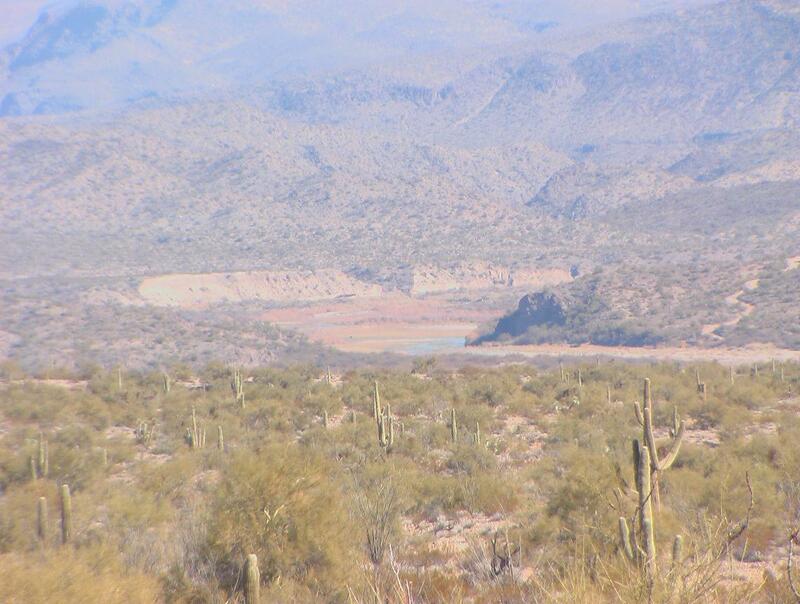 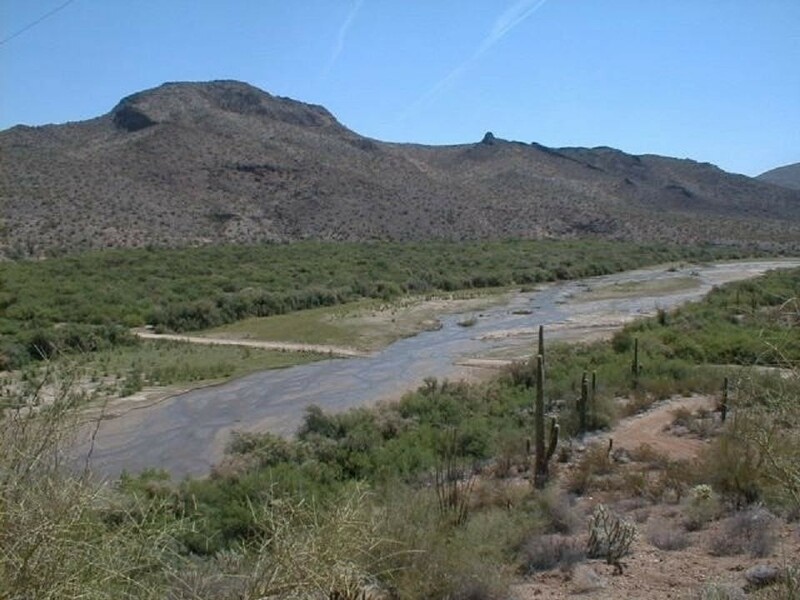 ARIZONA RANCH LAND FOR SALE on the Big Sandy River with 800 acre ft. of water rights. 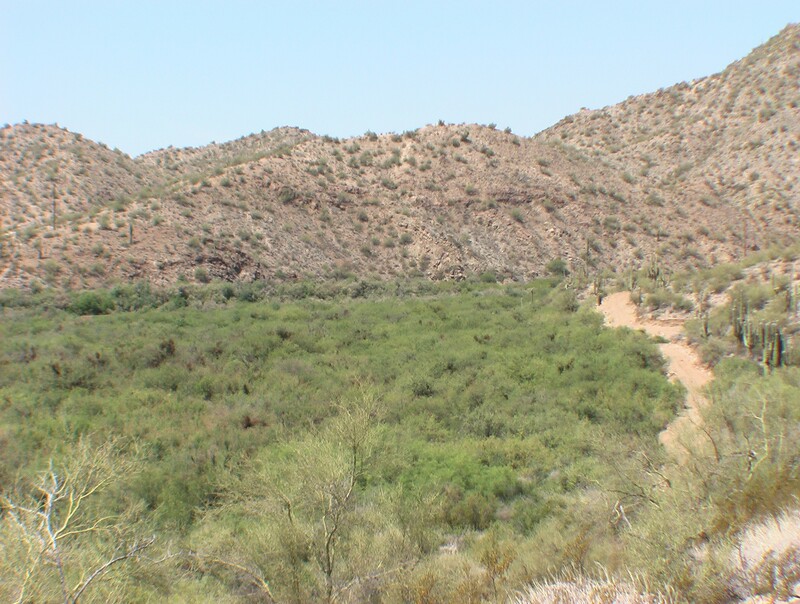 This is one of the most overlooked and undiscovered locations in Arizona and an ideal setting for a private resort location or corporate retreat that is now being offered as Arizona ranch land for sale. 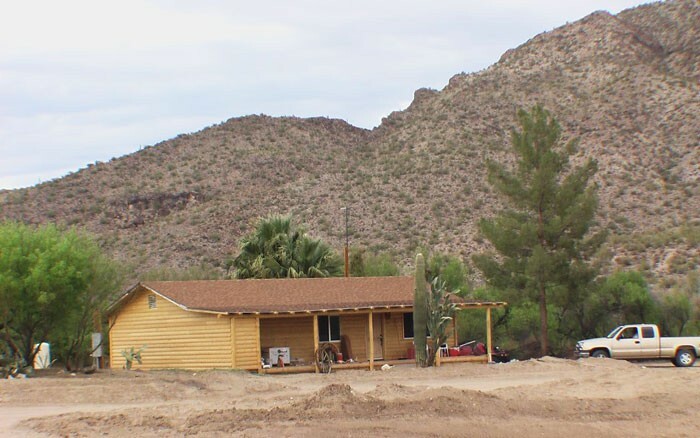 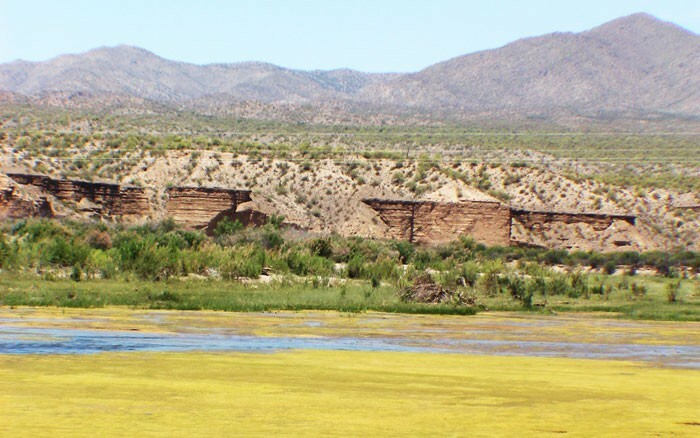 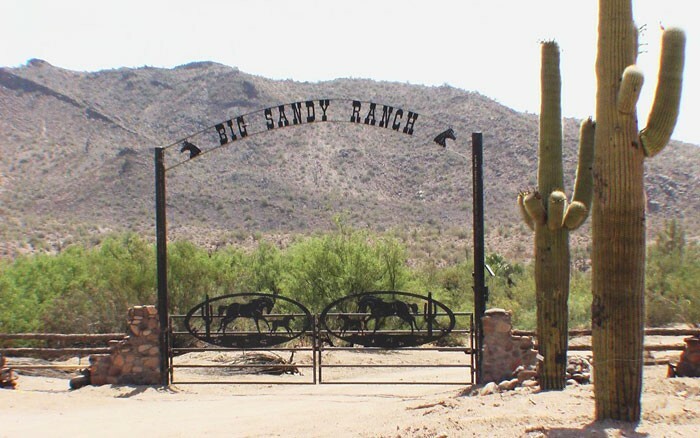 The Big Sandy Ranch for sale in Arizona is a hidden jewel, in the spectacular and panoramic scenic Big Sandy River valley basin, which is now available as Wikieup land for sale just minutes from the highway on historic Signal Road just south of Wikieup, Mohave County Arizona. 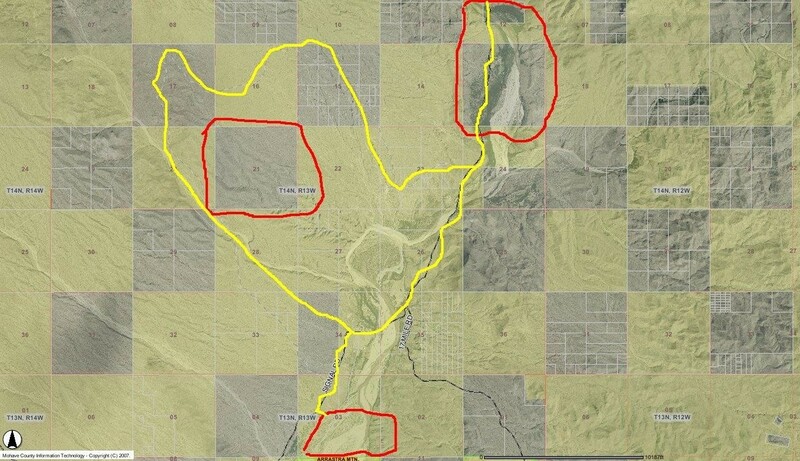 Most of the land is located right on the historic Big Sandy River which runs most of the year and has 800 + acre feet of priority water rights recorded in the early 1900’s. 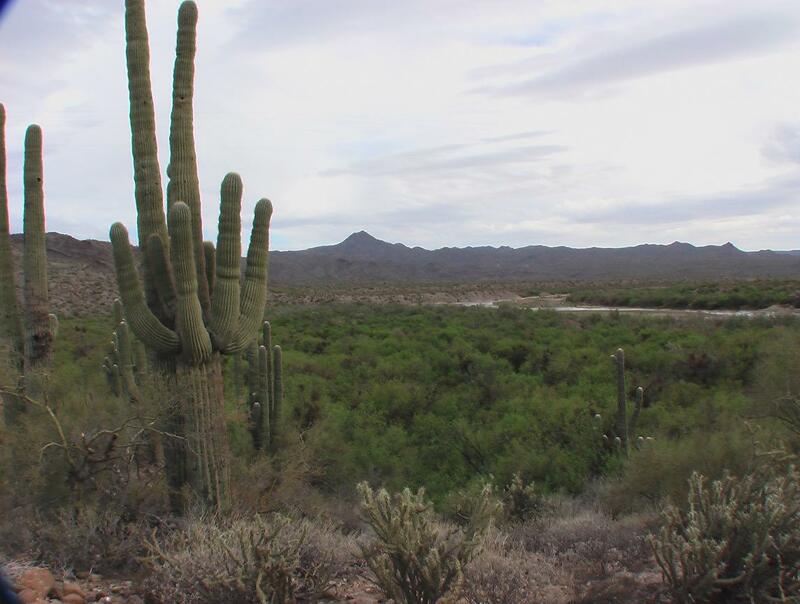 Spectacular Sonoran Desert valley vistas are a one of a kind location and have a river frontage right in the heart of northwest central Arizona. 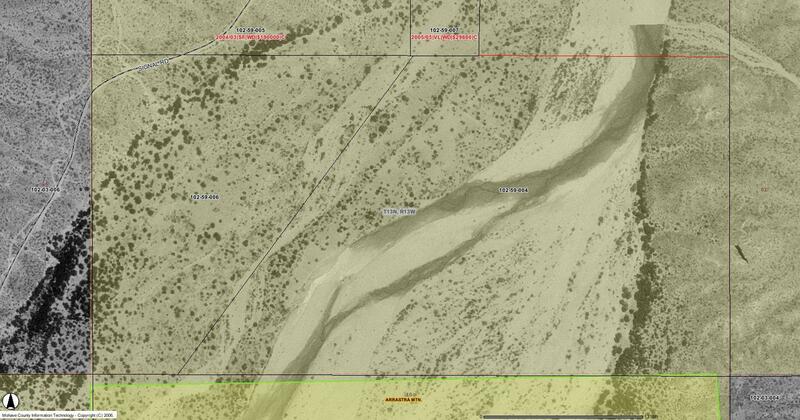 This Mohave county land for sale is surrounded by Bureau of Land Management acreage on all sides. 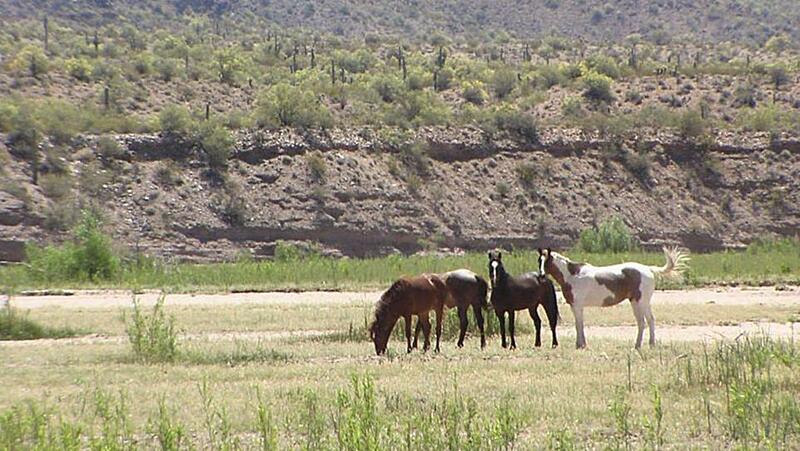 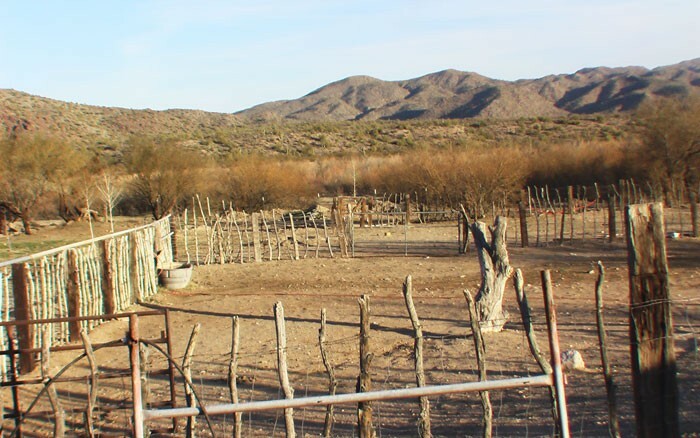 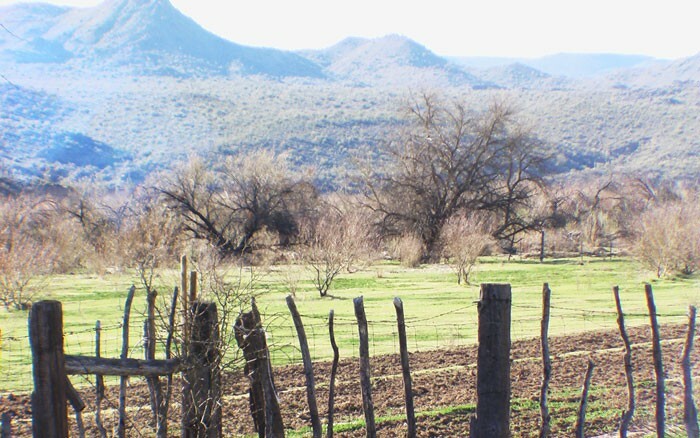 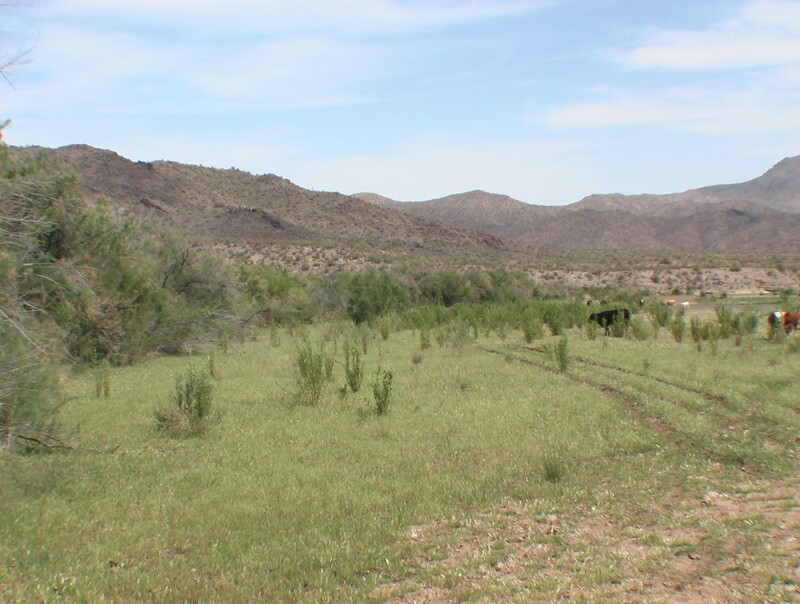 There are limited opportunities for purchasing Arizona river front land for sale as ranch or farm settings. 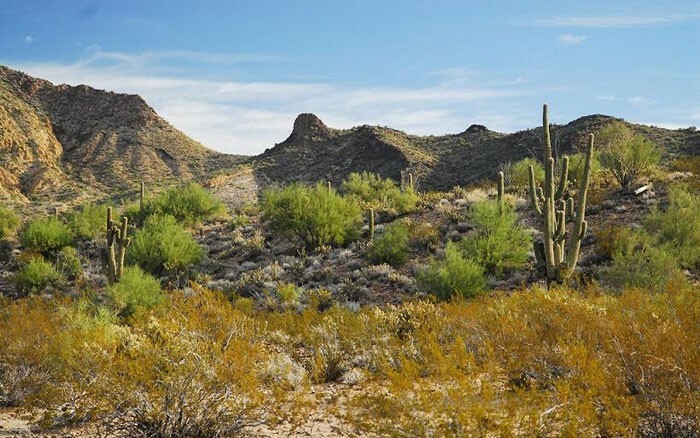 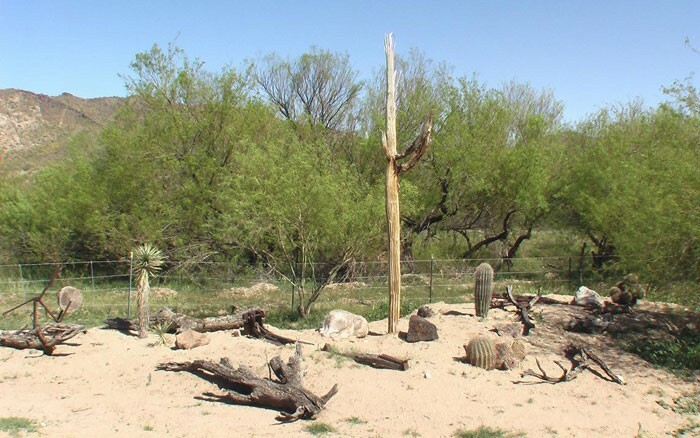 Spectacular Arizona Sonoran Desert terrain and gorgeous river valley–a diverse Sonoran Desert topography, ranging from dramatic mountainous views, sloping mesa, graceful hills, flowing meadows, dramatic valleys, lush desert vegetation, and beautiful treed areas. 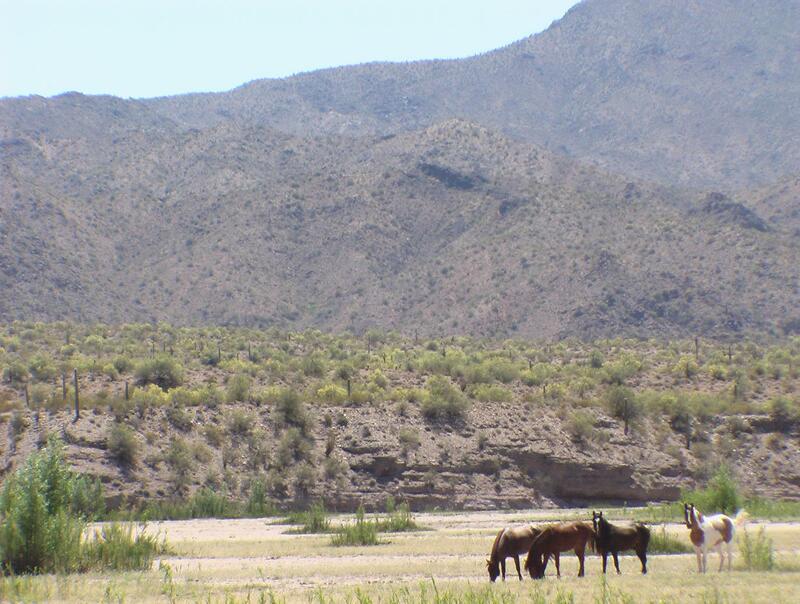 The Big Sandy River basin flows through the heart of the main ranch. 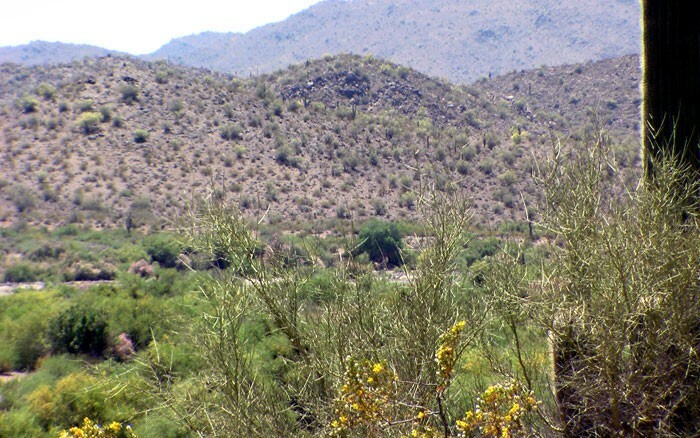 The desert acreage river view settings are unique as an Arizona land for sale acreage and with farming potential as well. 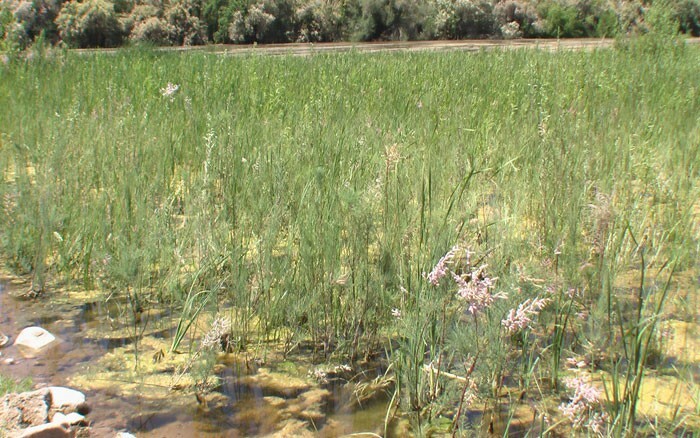 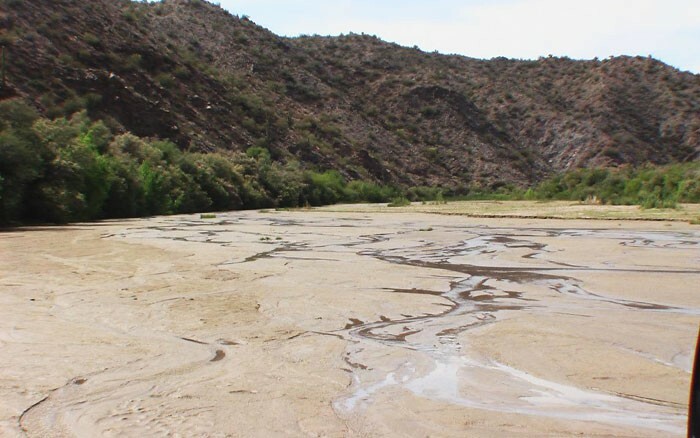 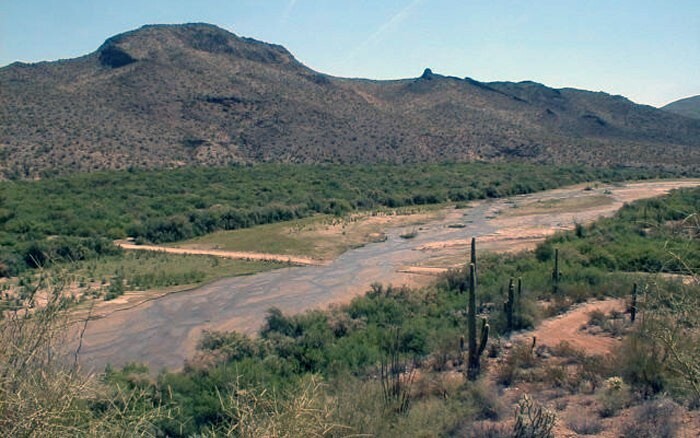 The river has an abundance of ground and diversionary water for most types of exclusive Arizona cattle ranch land. 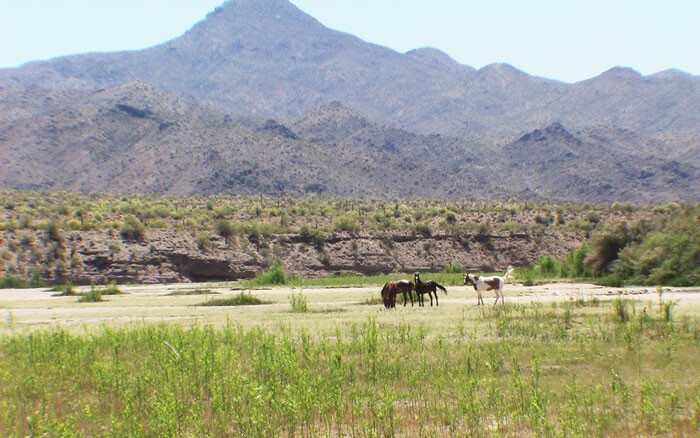 This has to be some of the most dramatic scenic horse acreage property available in Arizona that is situated in a pristine river valley. 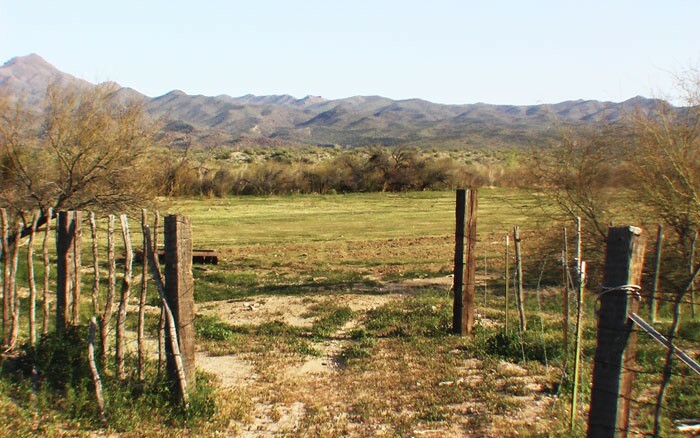 Some of the larger land parcels could have a fly-in ranch property with an airstrip. 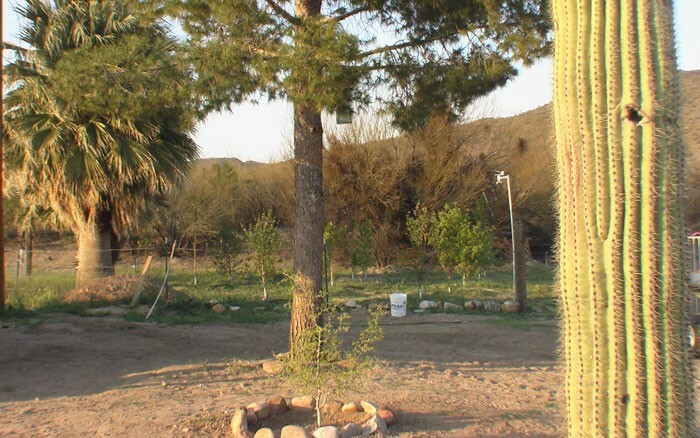 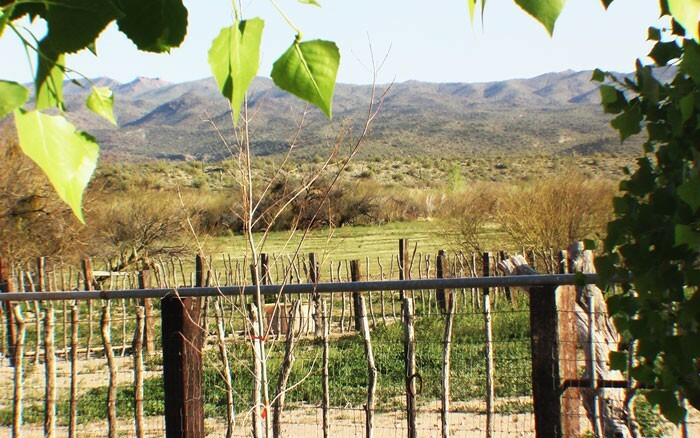 Usage– ORGANIC FARM LAND FOR SALE and CATTLE RANCH, OR WELLNESS RETREAT FOR SALE ON ARIZONA’S HISTORIC BIG SANDY RIVER. 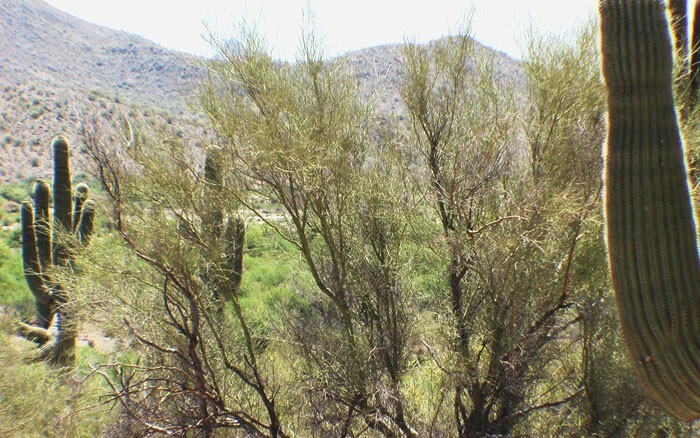 This is a unique and rare river setting in a hillside valley that is close to 3 major metropolitan areas within 1.5-2.5 hours. 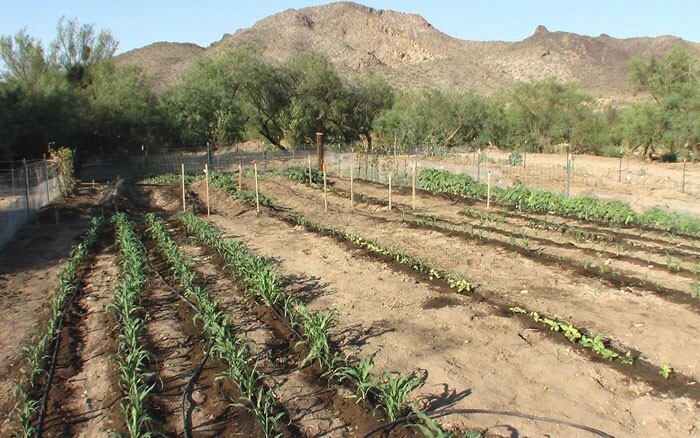 WE HAVE A SISTER COMPANY THAT PROVIDES ORGANIC AMENDMENTS AND SOIL AS WELL AS FARM CONSULTING FOR FARM PROJECTS IF NEEDED. 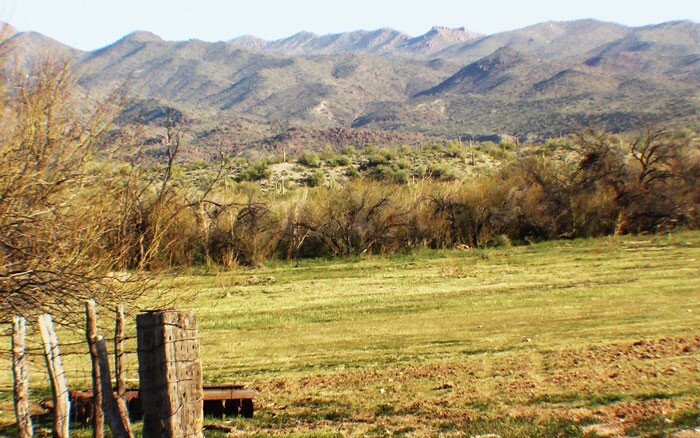 ARIZONA LAND WITH POWER electricity from the local utility co-op is available in or on most locations of the property and multiple wells with surface water rights and has river water irrigation capabilities. 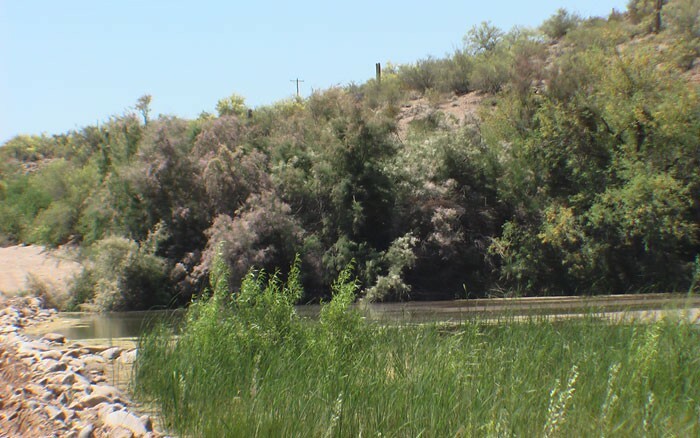 LOCATIONAZ land for sale on the Big Sandy River. 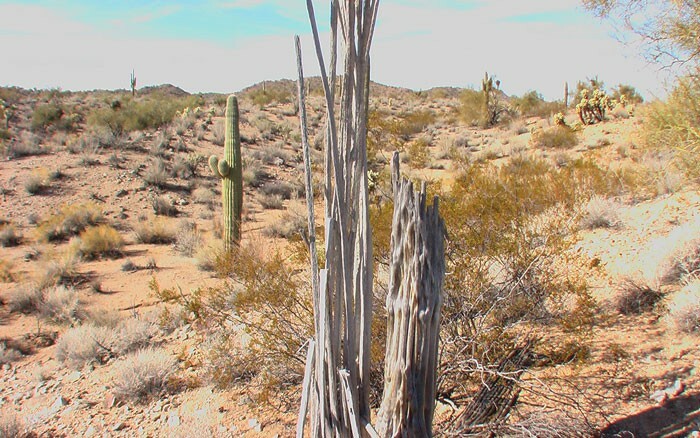 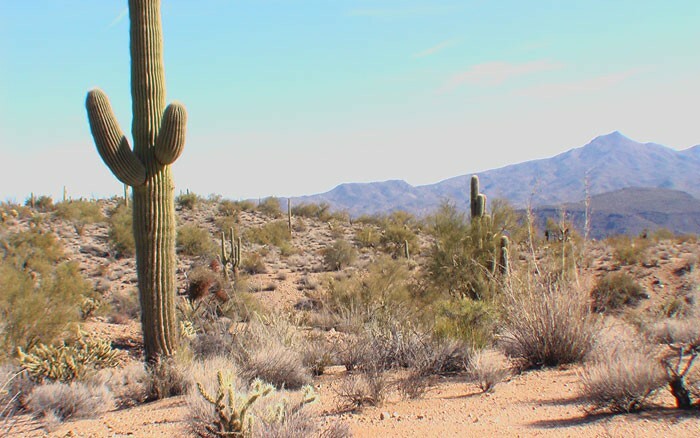 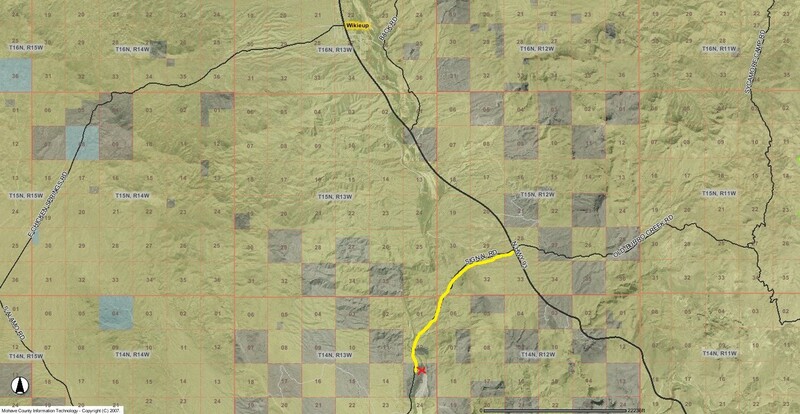 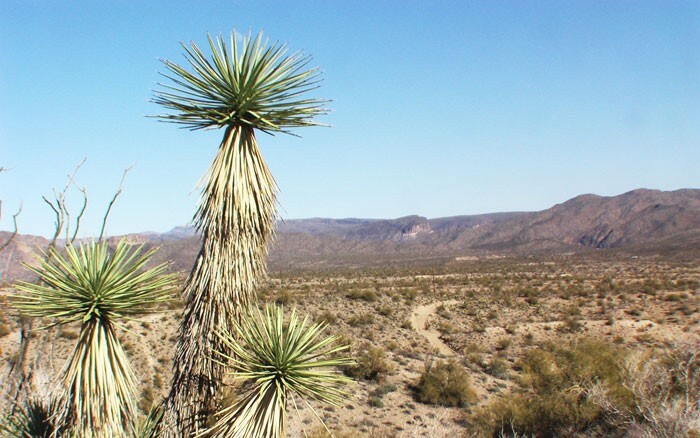 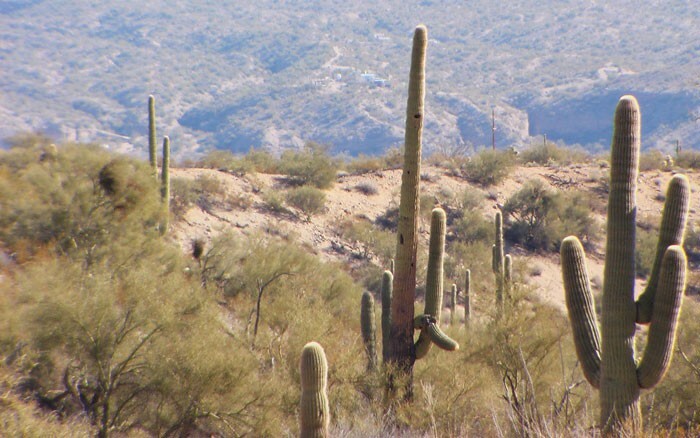 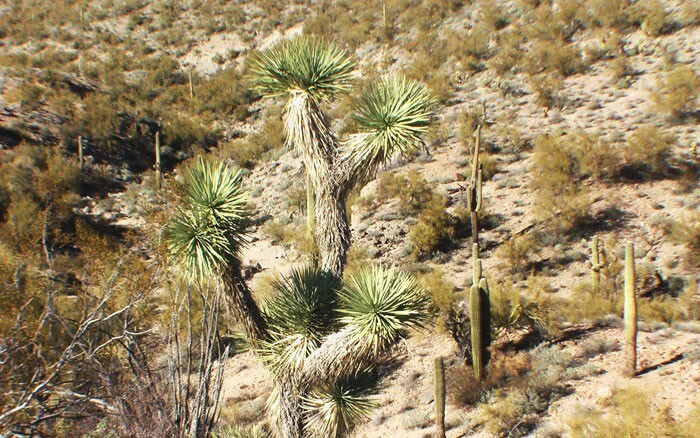 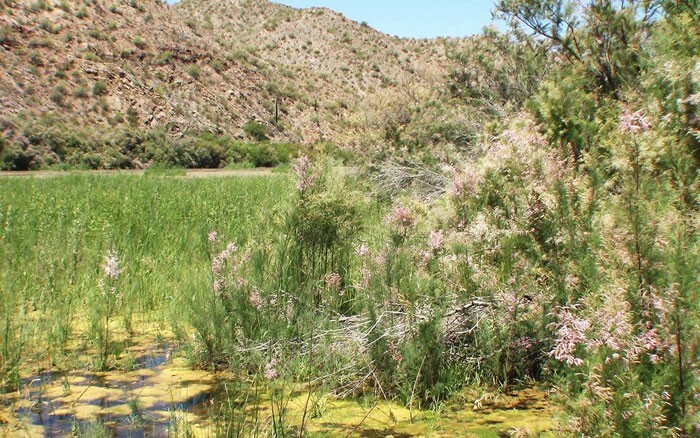 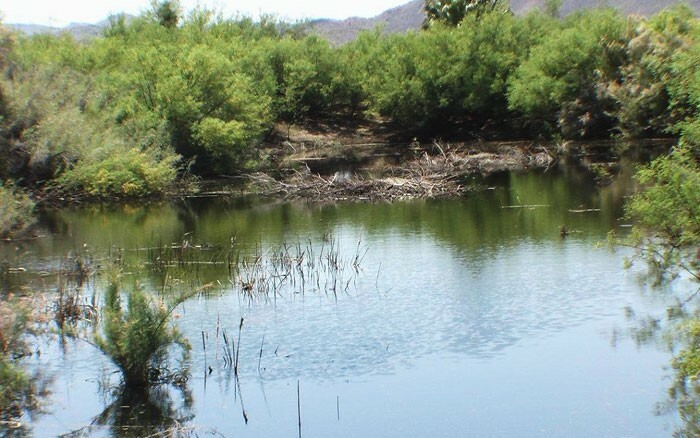 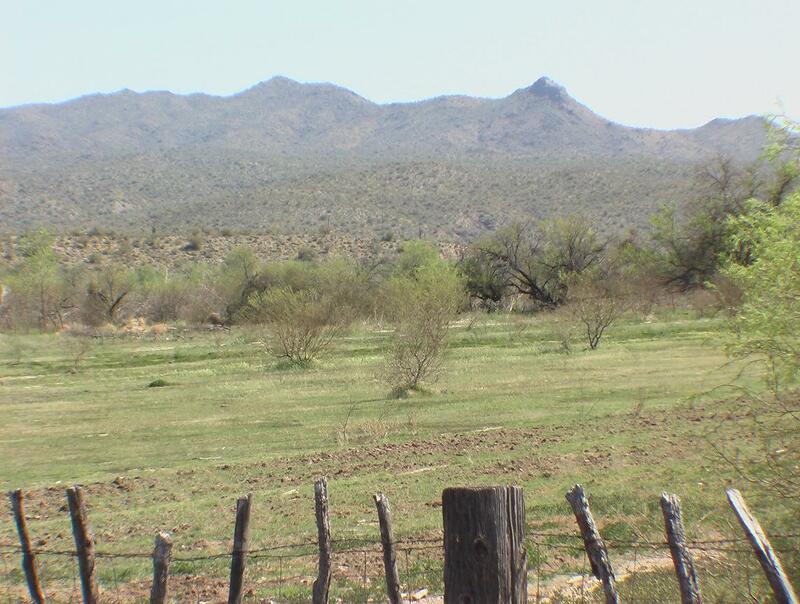 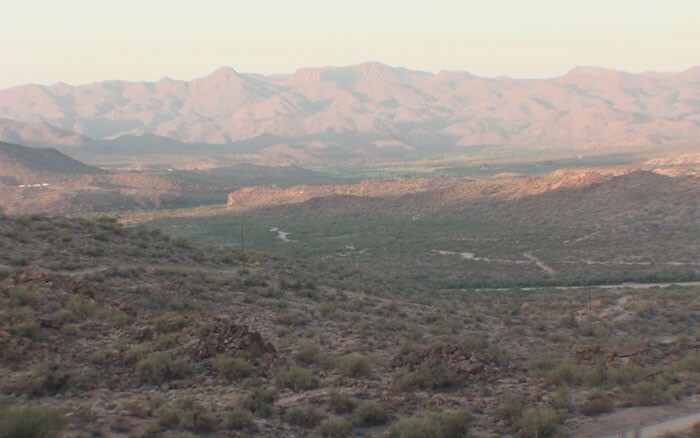 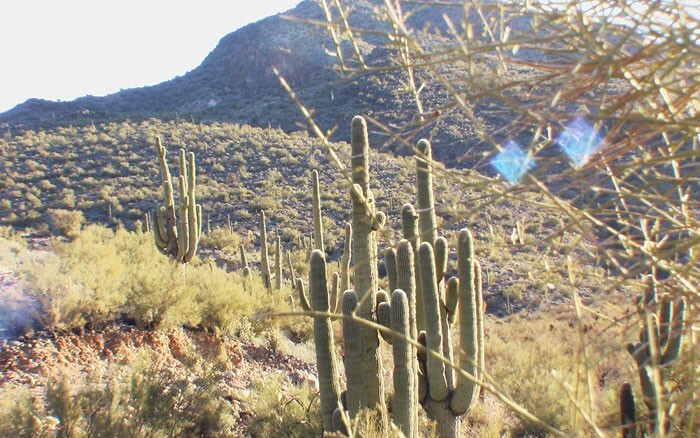 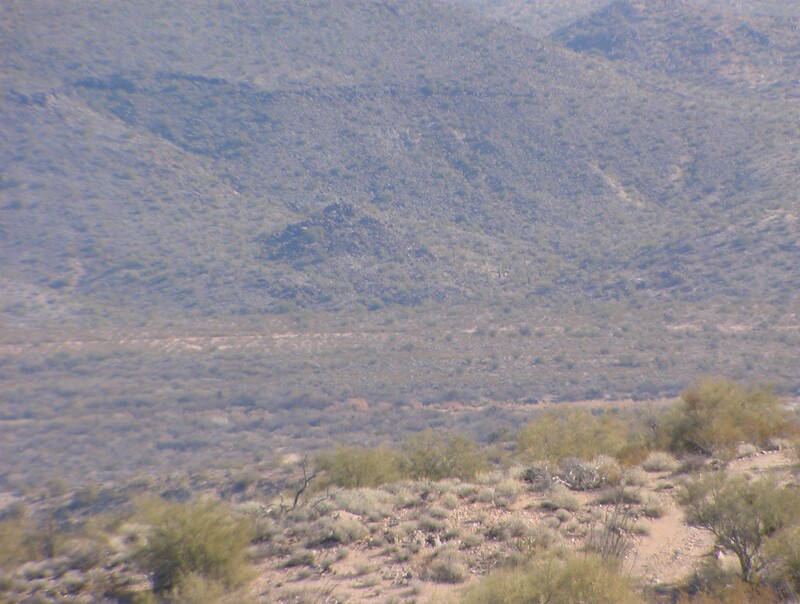 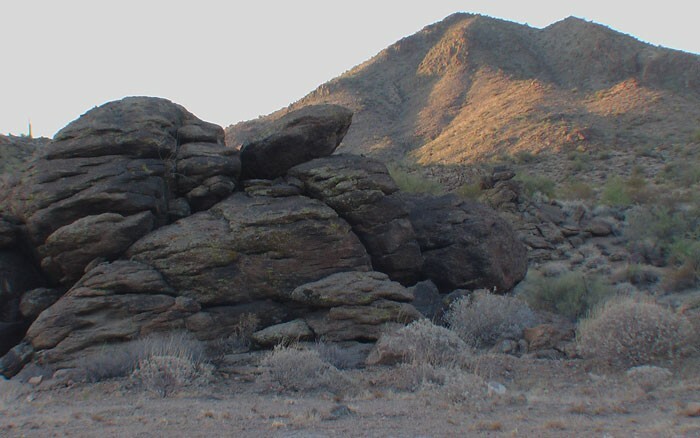 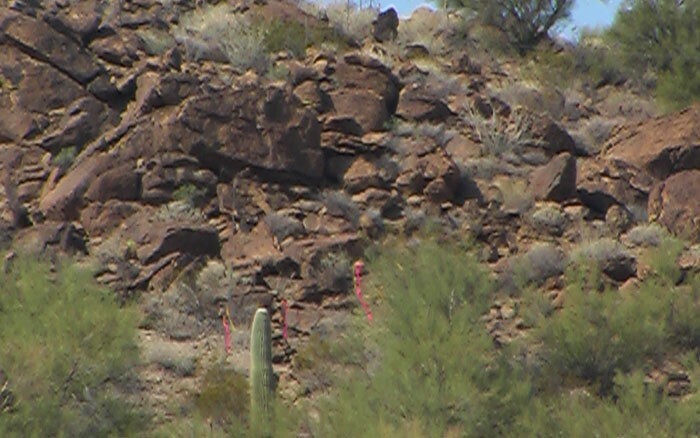 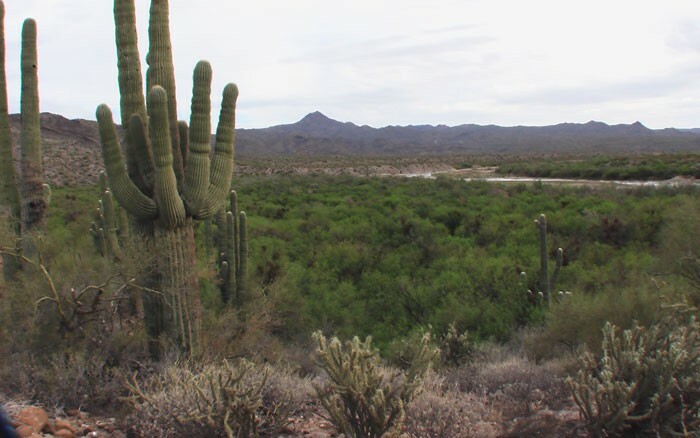 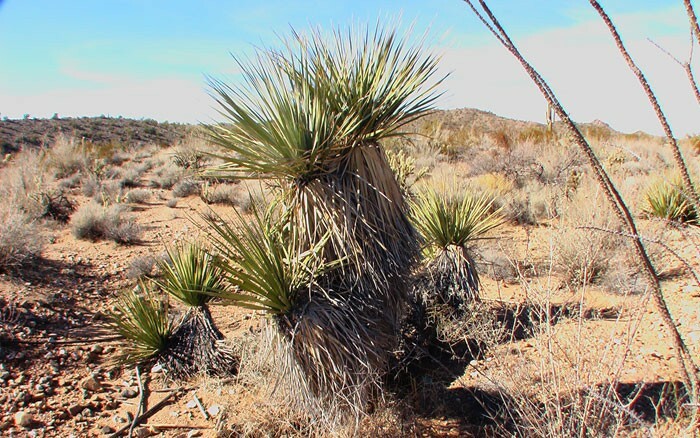 Near land for sale in Kingman Arizona area and land for sale in Mohave County, the Big Sandy Ranch land has 10 to 1,700 acres available and situated less than 1 hour south of Kingman, Arizona, and about 55 minutes north of Wickenburg. 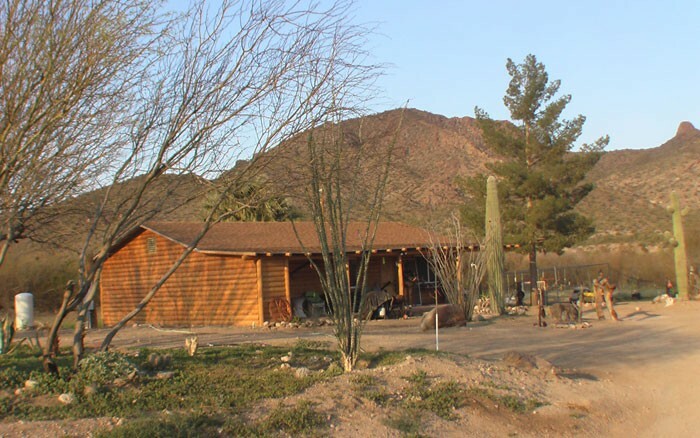 The ranch acreage is located north of metro Phoenix Arizona about a 1.5 hours drive on US Highway 93, just south of Wikieup, Arizona on Signal Road 8 minutes away from US Highway 93 and just 2.5 hours from south Las Vegas on the newly widening US Highway 93 off of Interstate Highway I-40. 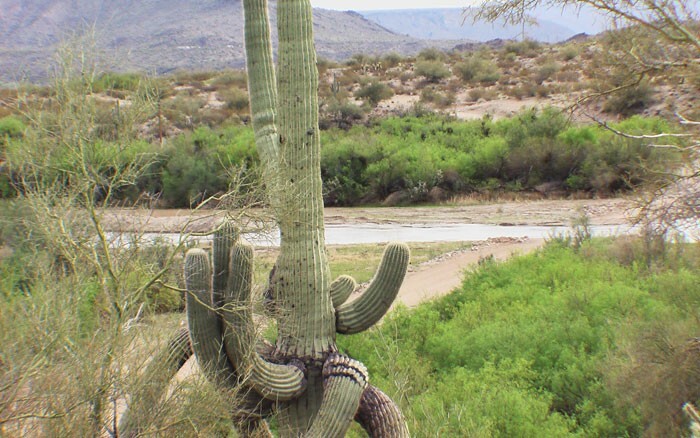 The upcoming 2010 completion of the Hoover Dam Bypass and the modernization of Highway 93 as a major Canamex/NAFTA trade route are expected to bring a major change to economic, travel related growth to this largely undiscovered jewel. 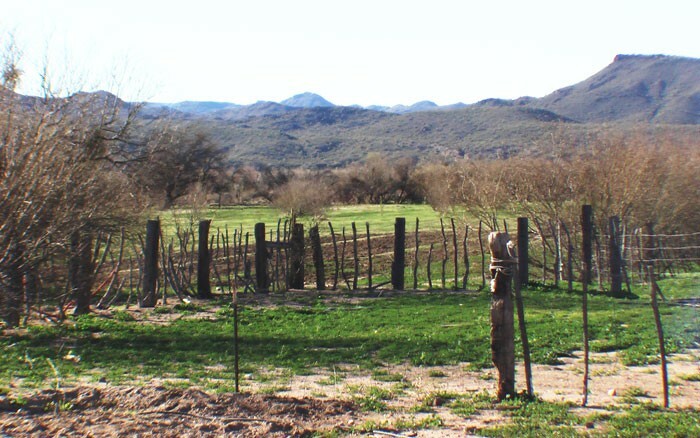 PRICES–start at $2,900/$7,900 an acre for 40 to 200 acre ranches and $3,500 to $5,900 per acre for 10-80 acre ranches.